My mom and dad purchased this Victrola from a man who originally bought it at a yard sale in New York. My 10-year-old daughter was reading your “It’s Just Stuff” column, and this piece quickly came to her mind! Our family really enjoys it and would love to know more about its history and value. 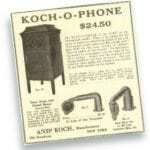 Koch and Droge Piano Company sold pianos in New York and may have originally sold this phonograph machine for as little as $25, circa 1915. 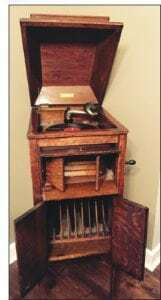 It is not a Victrola. 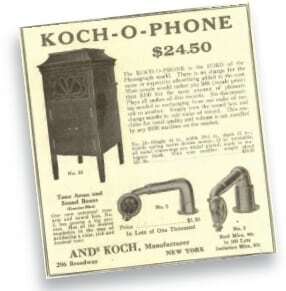 In fact, an off-brand company, Koch-o-Phone, marketed its value-priced phonographs as the FORD of record players. This meant the middle class could afford to listen to the voices of famous people, recordings of nature, bird songs and, of course, popular music. Similar crank-type record players in an upright case can sell for $75 to $350. There may be additional makers’ names hidden on the arm or turntable. Early machines were often composites of parts made by various manufacturers. 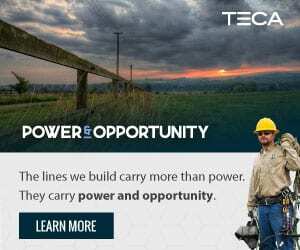 Competition to patent the newest component was a national pastime. Consolidation soon followed. I adore 10-year-olds who read and the parents who raise them. 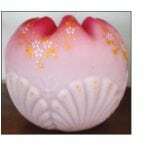 Made by the Consolidated Glass Company, your parents’ wedding gift is in the Shell and Seaweed pattern on pink satin glass. 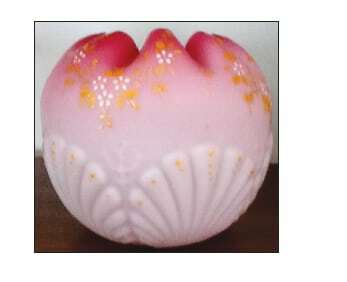 Prior to the 1920s, Consolidated Glass made glass lamp shades and dabbled in art glass production. Shell and Seaweed was one of the company’s early giftware patterns. The same pattern was produced in pink, blue, peach, lavender and yellow. Consolidated fashioned the satin finish by spraying acid over shiny custard glass. Similar pink bowls sell for $20 to $100. Pink was the most popular. Other colors sell for more. I have an inquiry about a necklace that my grandmother has passed down to me. 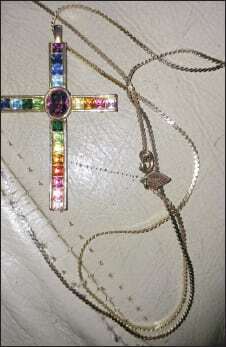 It is a multicolored cross necklace and seems to be at least gold-plated. I cannot find any indication of it being 24-karate. It does have a small tag on it that is diamond-shaped that reads “sarah cov,” which I believe indicates that it is a Sarah Coventry necklace. The date on the back is 1997. I was wondering if you might provide me any more information as I have used search engines and cannot find this particular necklace listed anywhere. Sarah Coventry jewelry was sold at home parties. The “sarah cov” mark confirms it was made by Sarah Coventry. 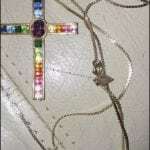 The multicolored, glass stone cross, however, is marked PSCO 1997. 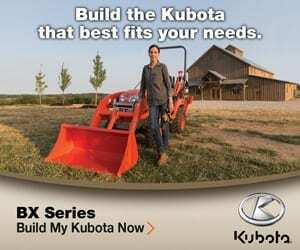 It was made by Plainville Stock Company in Plainville, Massachusetts. Although the company has been in business since 1896, the mark indicates that your chain was made in 1997. Both Sarah Coventry and Plainville Stock made some fine jewelry, but both are best known for their reasonably priced costume pretties. Your necklace and cross had a gold wash but it has long since worn away. There is an outside chance there is a hidden “STERLING” mark, which would indicate that you could clean the metal to a bright silver. Separately, each piece is offered for $6 to $22. Realistically, combined they might sell for around $35.